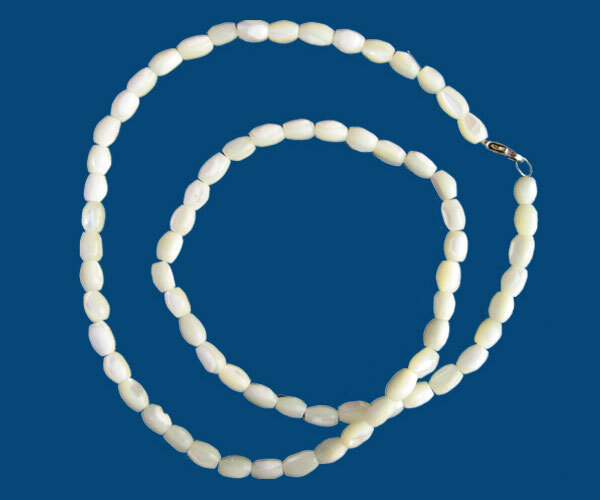 DescriptionA beautiful piece of jewelry that is certain to be admired wherever it is worn, this strand of handcrafted mother of pearl beads is much different from most jewelry worn today. 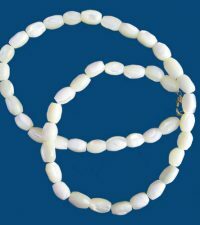 Made from individually crafted beads using sustainable mother of pearl sourced from Australia, it has a soft iridescent gleam that looks lovely, plus, it feels marvelous next to the skin. 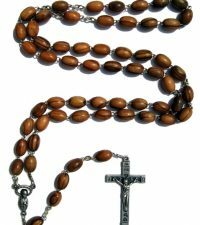 The beads themselves are crafted one by one using ancient techniques and tools passed down from father to son, through one generation after the next. 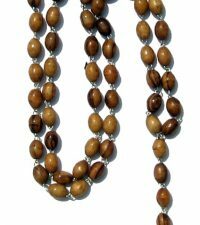 Perfect for pairing with casual and dressy styles, this necklace makes a fantastic all occasion gift. 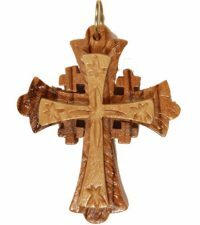 Category: Wooden Necklaces with Cross for Men & Women.